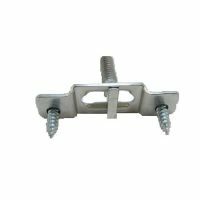 South Star Moulding carries five (5) sizes in the courtesy hangers. 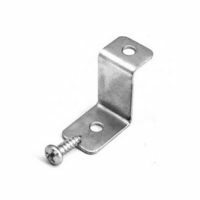 South Star Moulding carries two (2) sizes in Flanger Hangers. 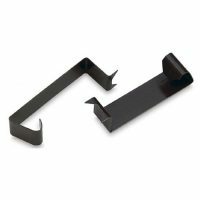 South Star Moulding carries four (4) sizes in offset clips. 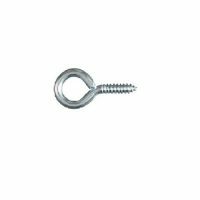 South Star Moulding carries both the push-in and nail-in Sawtooth hangers. 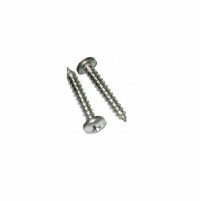 South Star Moulding carries pan type head screws. 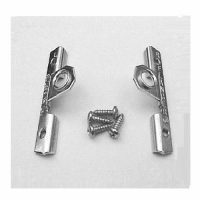 South Star Moulding stocks spring clips. 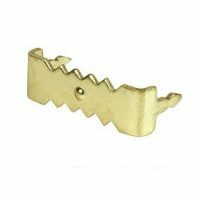 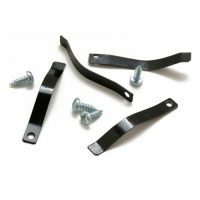 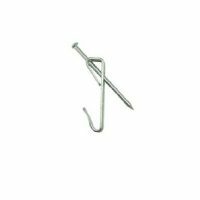 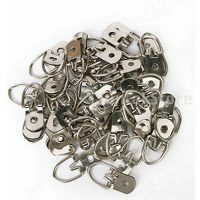 South Star Moulding offers Stretcher clips, also known as canvas clips. 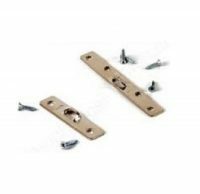 South Star Moulding stocks brass turnbuttons.